Fourteen contestants have been chosen to take part in reality singing show Hymnodia. The LTV competition series puts participants’ hymn-singing skills to the test, offering them the chance to win N5m (US$13,775), a car and a specially designed award known as the prize of the Asaph. On air now, the 13-week programme is being broadcast for one hour every Sunday on LTV on channel 256 on DStv, channel 90 on GOtv and channel 118 on Startimes from 12.30. It is also streamed live on the LTV app. 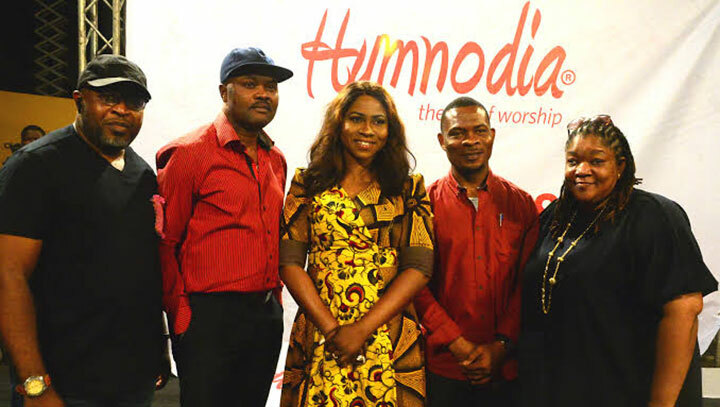 Hymnodia’s grand finale will take place in April.